The USMTS Hunt for the Casey’s Cup powered by Summit and the battle for the $50,000 USMTS national championship gets back to business this Thursday, Friday and Saturday, June 28-30, with a three-night trek through three northern states. The series returns the Nobles County Speedway in Worthington, Minn., on Thursday, June 28, for the 8th Annual USMTS Summer Slam with Holley USRA Stock Cars, Out-Pace USRA B-Mods and Cook Racing Supplies USRA Hobby Stocks also on the card. Rodney Sanders—fresh off his $40,000 triumph at the Masters—is the defending race winner and, along with Ryan Gustin, is a two-time winner at the semi-banked 3/8-mile clay oval just off of I-90. Jason Krohn, Jon Tesch and Kelly Shryock have also tasted victory here. The pits open at 4:30 p.m., spectator gates open at 5, hot laps begin at 7 and racing gets underway at 7:30 p.m. Tickets are $20 for adults, $15 for members of the military, $10 for juniors (12-16) and kids ages 11 and under get in for free. Pit passes are $35. Fans can grab coupons good for $2 off an adult ticket on race day at Casey's General Stores locations in Fulda, Windom and Worthington in Minnesota, plus Arnolds Park, George, Okoboji, Sibley and Spirit Lake in Iowa. For the location nearest you, visit www.caseys.com. The Nobles County Speedway is located just off of I-90 at exit 43, then 0.4 mile south on SR 59, then 0.4 mile west on Oxford St., then 0.2 mile north on McMullan ((1600 Stower Dr., Worthington, MN 56187). For more information, call (507) 227-4540 or (507) 220-3511 or check out www.noblescountyspeedway.com. On Friday the touring USMTS titans return to the Brown County Speedway in Aberdeen, S.D., for the 3rd Annual Best Western USMTS Modified Showdown with Midwest Modifieds and BCS Pure Stocks joining the on-track racing party. Stormy Scott won this race last year, and Corey Dripps captured the inaugural event at the high-banked 1/3-mile clay oval on June 10, 2011. Grandstands open at 5:30 p.m. with hot laps at 6:45 and racing at 7 p.m. Tickets are $20 for fans ages 14 and older, $6 for youth ages 7-13 and free for kids 6 and under. The Brown County Speedway is located on the east edge of Aberdeen on US 12, then 1.9 miles north on CR 19 (400 24th Ave NW, Aberdeen, SD 57401) at the Brown County Fairgrounds. 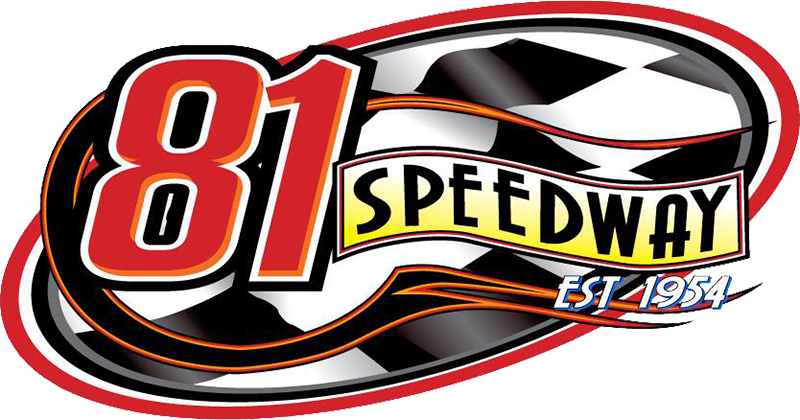 For more information, call (605) 725-8887 or check out www.browncountyspeedway1.com online. The weekend wraps up on Saturday, June 30, with the inaugural event presented by Ironhide at the Devils Lake Speedway in Crary, N.D. Pure Stocks, Wissota Street Stocks and Wissota Midwest Modifieds will round out the four-division program at the popular dirt oval. Gates open at 4 p.m., hot laps begin at 6:30 and the green flag waves at 7 p.m. General admission is $20 in advance or $25 on race day. Youth (6-12) are $5 in advance or $10 on race day, and a family pack is available in advance for just $30. Kids under 6 are admitted free of charge. Pit passes are $30. Fans can get $2 discount coupons on race day at the Casey's General Store located at 309 North U.S. Hwy. 281 in Carrington, N.D. The Devils Lake Speedway is a 1/3-mile semi-banked clay oval located 1.3 miles east of Doyon on US 2 between mile markers 287 & 288, then south. For more information, call (701) 398-3577 or (218) 469-0576 or go to www.dlspeedway.com online.